After being a member here for almost 10 years there is still one thing I'm not sure about. Do I post out of state freshwater reports under the "freshwater reports" section or under the "traveling angler" section? I've always thought they fit better here so that's what I'm going with. Anyway you may be wondering what I've been up to since I'm barely ever on here anymore. Well I moved out of New Jersey and to New Hampshire from 2014-2016 which I posted about a few times on here. Then last August I moved down to Miami and have been here for about 10 months now. 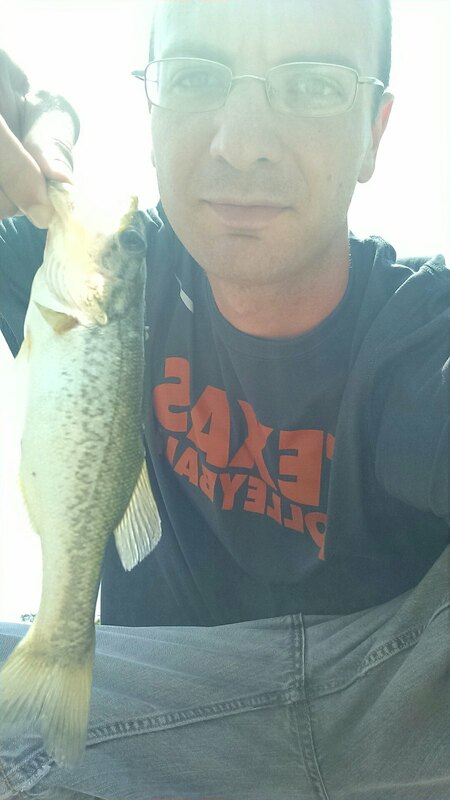 There's about a 3 acre pond in the community I live in and somehow today is the first day I fished it. Hot one out there so I only stayed about an hour. 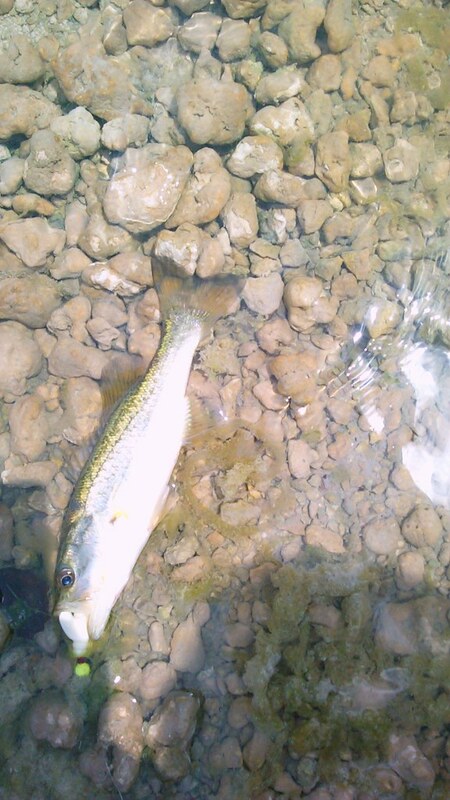 Fished with a 1/8 oz rapala husky jerk for about 20 minutes and had a bunch of small largemouths keep following it in. Unfortunately I couldn't get one to bite and I ended up getting snagged on some weeds and snapped my line. Switched over to something a little smaller for the next 45 minutes. A 1/32 or 1/16 oz (not sure of the size) yellow bucktail tipped with a 2 inch chartreuse or white curly tail grub. Caught 3 of those tiny largemouths and missed a few more bites. It got a little too hot for me and it felt great to be able to just walk a few feet into the air conditioning and grab some iced tea. Definitely better than having to drive anywhere. Going to try to hit this pond up a little more often in the future. Hopefully I can find some big largemouths in there. Also curious to see what else is in there. It'd be nice to be able to find some bluegills for a fish fry. So far I've enjoyed my time in Miami and can't believe I've been here for almost a year. What's even more unbelievable is that this was my first time fishing down here. Gotta get out a little more. Also the rear facing camera on my phone broke which is a bummer. I'm stuck to using my front facing one and can't get the best fish pictures like I'd like to.